Small Batch, handcrafted and copper distilled gin sounds good to me. 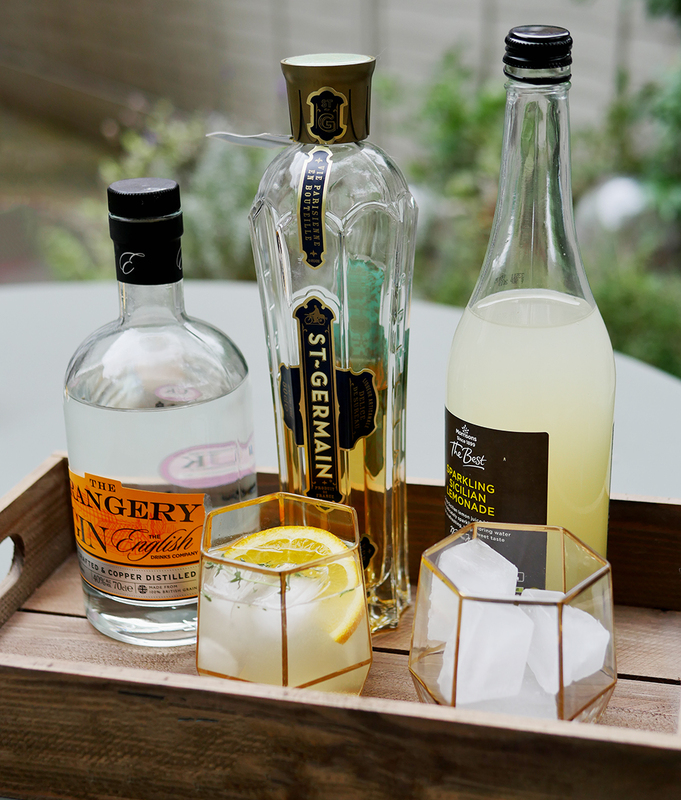 The English Drinks Company who make The Orangery Gin are best known for their cucumber gin and for a non-alcoholic drink called Qcumber which is a light and refreshing drink that works on its own or as a cocktail mixer. 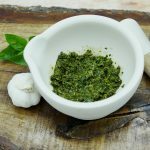 They went on to create an award-winning cucumber gin which came about when they realised people were mixing Qcumber with gin. 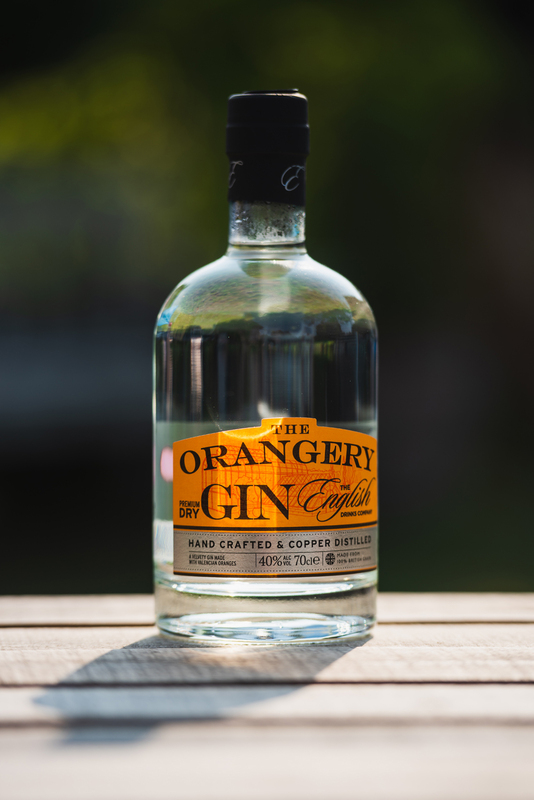 Their first gin took a couple of years to perfect and they’ve now expanded the range to include two more artisan gins. As the weather is beginning to get wintery, I wanted to try something a bit more seasonal. 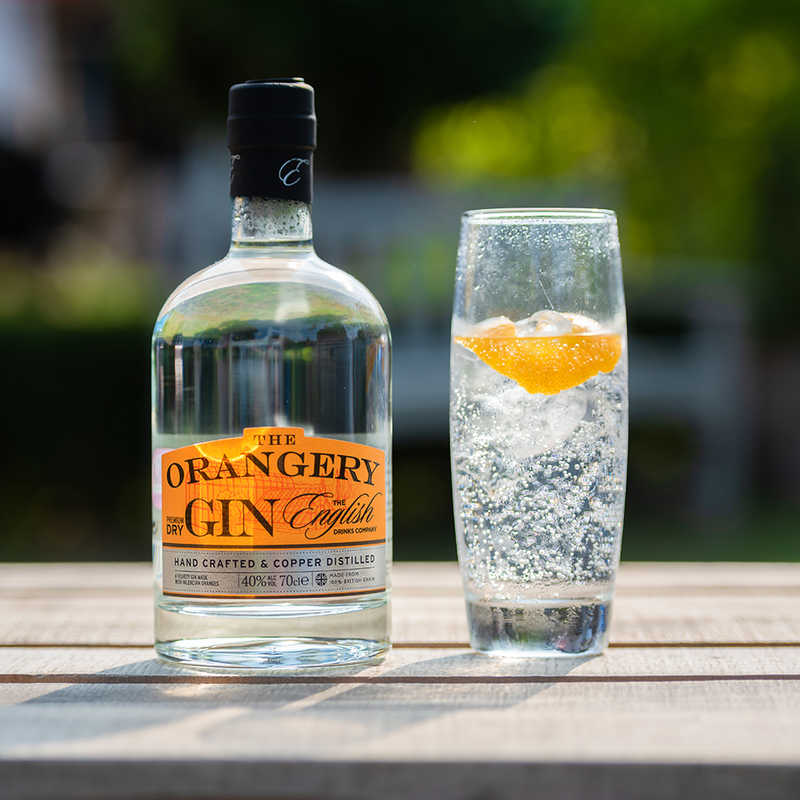 The Orangery Gin is made with Valencian oranges and just opening the bottle you’ll get a heavy citrus mixed with juniper scent. Sweet and warm, for me, it’s a perfect autumn drink. It turns out I am not alone in loving this particular gin – The English Drinks Company is currently celebrating two significant wins at the International Wine & Spirit Competition (IWSC) 2018 – considered to be the most prestigious competition of its kind in the world. 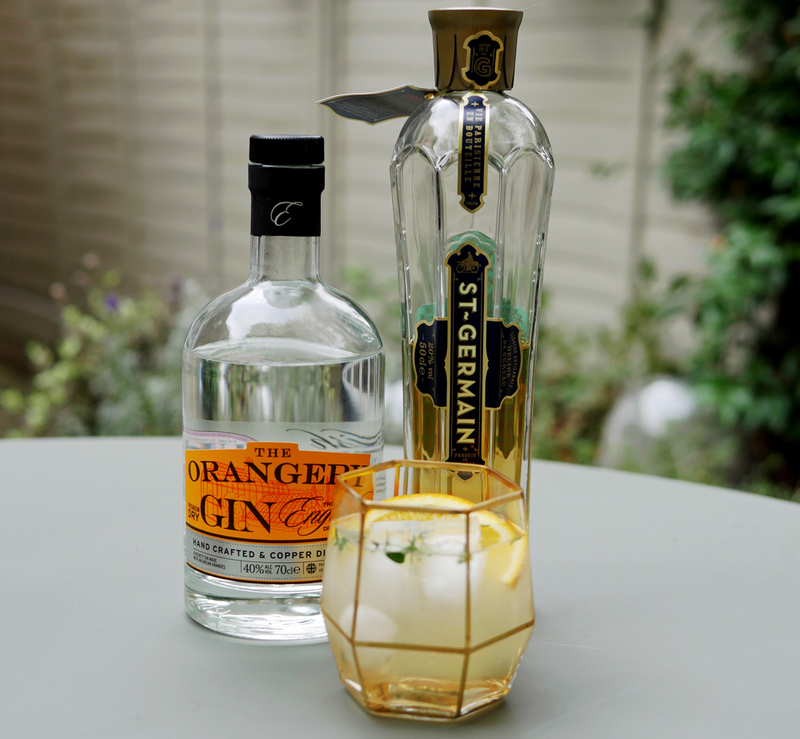 They scooped a coveted Silver for The Orangery and also were awarded a Bronze for their Classic Pink Gin. Back to The Orangery though, It’s quite good enough to drink on the rocks with no mixer at all. That, for me, is the sign of a really good gin. It’s also lovely with tonic and a slice of orange, as they suggest. But I wanted to try making a cocktail – I ended up with a long version but again, this works well as a short with no mixer. Here’s the recipe for the cocktail I created. The pretty glasses come from Root 7 – where you’ll find all sorts of quirky cocktail accessories.